Tasting Note: Aromas; Plum, blackcurrant and leather. 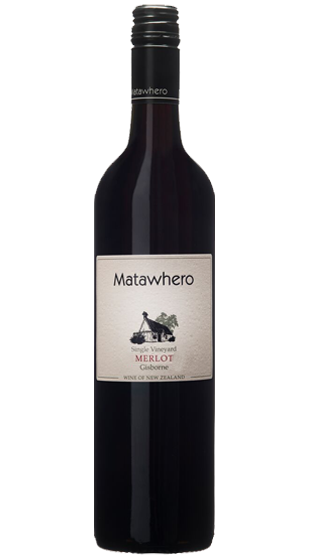 Taste: Fruity, earthy tones and soft tannins. Enjoy with meat, cheese platter or winter casseroles.